I would never have thought to put dates with chocolate. But wow! So good! The result, as exemplified in this 1947 cookie recipe from the much-missed Marshall Field’s department store kitchens, is way better than any of you date-doubters out there might expect. Requested by reader Ellen G., this is really a never-goes-dry, chewy brownie recipe, with dates tucked in. During baking, the dates sort of “disappear,” magically melting into the brownies. Nuggets of nuts add texture. 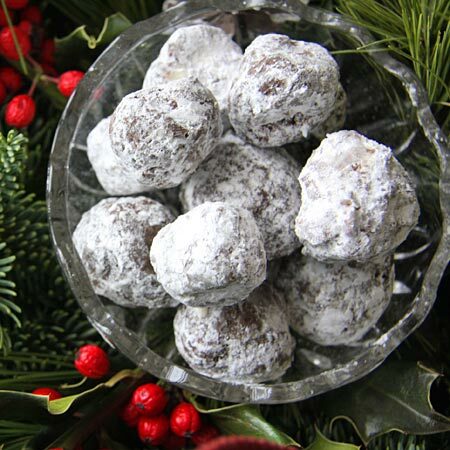 While the pan’s still warm, cut the brownies into small bars, shape these into little balls and roll in powdered sugar. 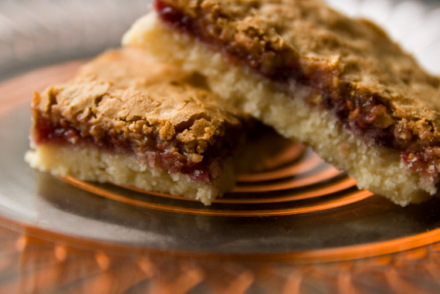 (You could leave them as bars, if you wish.) 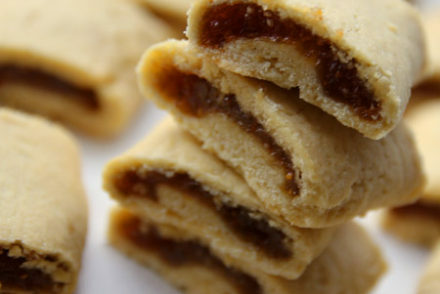 My boys—date-haters all—had no idea these sweets had dates in them, asking me to make more. This is really a wonderfully chewy brownie recipe, with dates tucked in. During baking, the dates magically melt into the brownies. Nuts add texture. While the pan’s still warm, you cut the brownies into small bars, shape them into little balls and roll in powdered sugar. Anybody know why these were called "Chinese Chews" let me know. I still haven't unearthed the story behind the name. 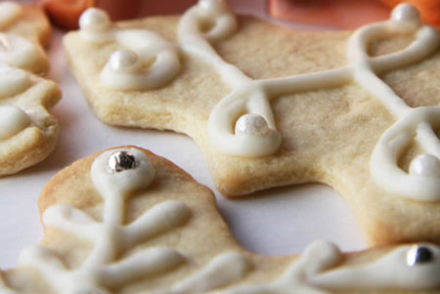 Just did a cursory Google search on “Chinese Chews” and found this: https://eatsandfastfeets.wordpress.com/2013/12/18/photo-share-1218-and-chinese-chews-by-spaniards/ Her grandmother has been making this cookie for 70 years! She learned the recipe in a college home ec class. Cool! Another version, without the chocolate. The Marshall Fields ones go back 70 years, too! Interesting…I’ll have to dig deeper to find the origin.